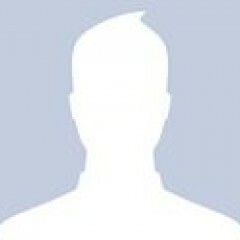 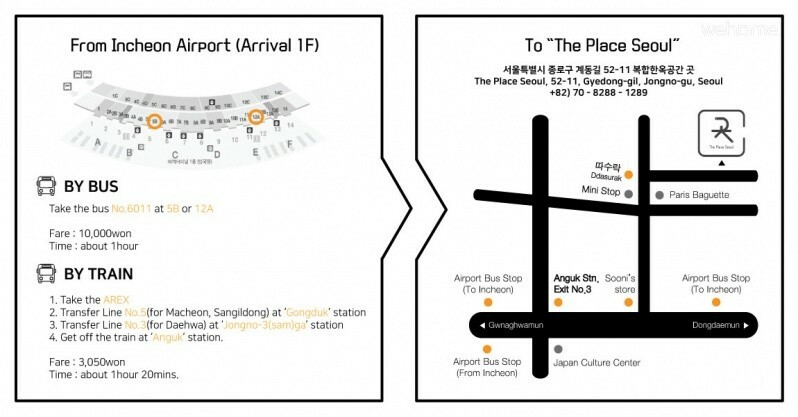 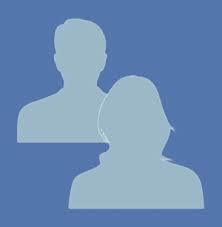 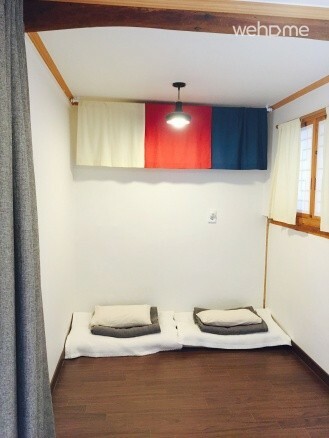 We are located in Seoul and near An-guk Station. 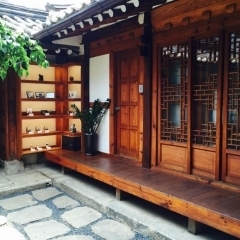 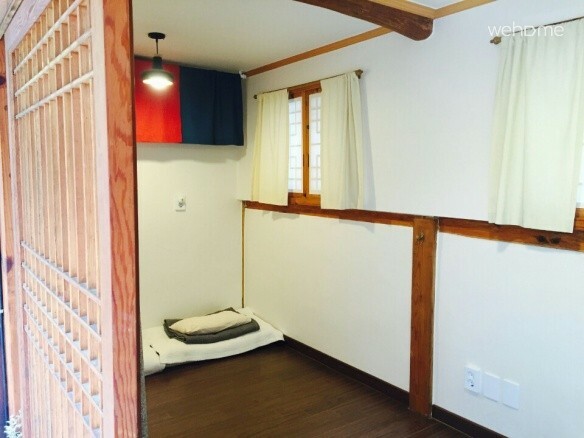 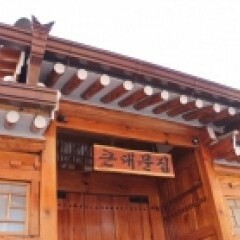 This house is what we call Hanok(한옥、韓屋), Korean traditional house with a small green garden. 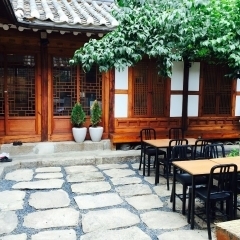 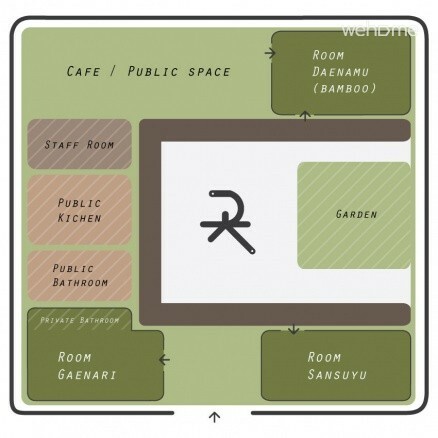 In the daytime, we run a organic cafe which serves Korean traditional tea and cookies. 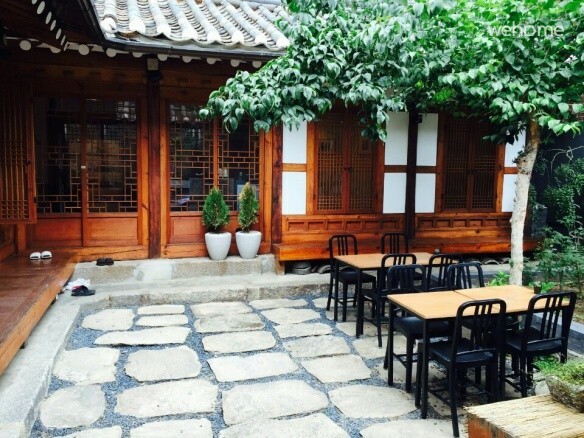 We are currently supporting two non-profit organizations, called 'WWOOF KOREA' and 'Slow Food'.